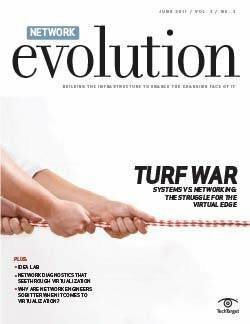 As network demands become increasingly complex, many enterprises are turning to managed network services, outsourcing maintenance to third-party providers. 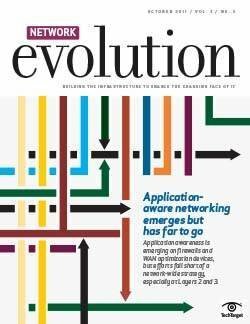 In keeping with the new service economy -- in which the typical person can pay third parties to do everything from drive (Uber and Lyft) to grocery shop (Blue Apron and Peapod) -- a growing number of organizations are handing over routine network tasks to third-party managed service providers. "With IT systems becoming more complex, more companies are looking to outsource their infrastructure," said Carolyn April, senior director, industry analysis, at CompTIA. 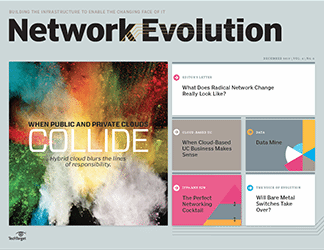 While the managed enterprise network services movement has been gaining steam, it also faces pushback -- with concerns about security, fluctuating pricing and ease of use giving some organizations pause. 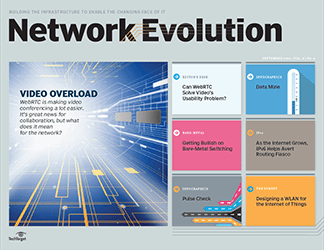 Still, IT systems are becoming larger, more connected and more complex, while network budgets are not keeping pace, and outsourcing enterprise network services can prove less expensive than managing them in-house. Consider that Gartner expects IT spending to grow by just 2.7% in 2017. 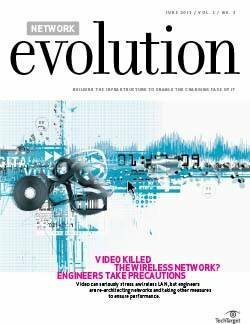 Compounding the slow growth, executives are more willing to put cash into high-profile, business-changing projects like big data and the internet of things, than mundane tasks like keeping the network up. That mindset is forcing companies to make difficult choices. 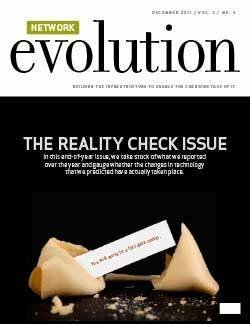 As product lifecycles shrink, and competition intensifies and becomes more global, C-level executives want to focus on core technologies that directly affect their business (e.g. business applications) and less on managing the IT infrastructure, according to Ted Corbett, research director at Gartner. Managed services help network managers meet executive objectives in a few ways. 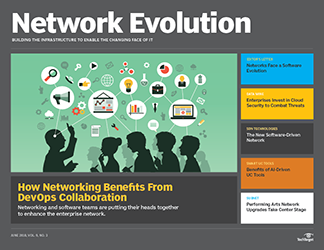 Companies turn enterprise network services over to a specialist, often a firm better able to handle today's complex, dynamic network configurations. In fact, about half of respondents in a recent CompTIA survey said improving efficiency and reliability of IT operations drove them to use provider services. Speed is another factor. By relying on third parties to support their infrastructure, firms become more agile, freeing up internal resources to work on innovation and development. Existing IT staff can concentrate more on projects, like custom application development or building new analytics solutions to improve customer service. 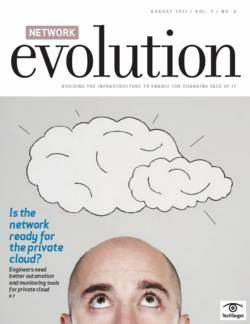 Finally, cloud providers, which are similar (see "What's the difference between a cloud provider and an MSP?") 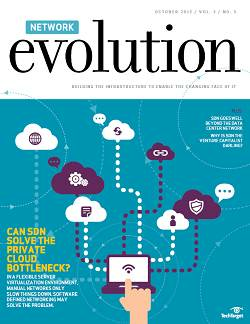 to managed service providers, are gaining ground. 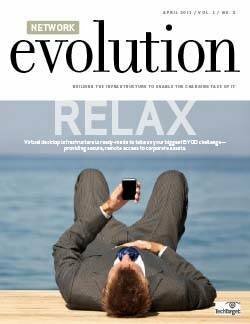 Consequently, many firms feel more comfortable outsourcing IT infrastructure than they did in the pre-cloud era. What's the difference between a cloud provider and an MSP? The line between cloud and managed services has blurred. "Right now, there is a lot of confusion about the terms," said Carolyn April, senior director, industry analysis, at CompTIA. Both cloud and managed service providers stem from the application service providers (ASP) movement, an offloading model that gained attention during the dotcom boom. While handing applications over to third parties made sense, the infrastructure needed to support application-level offloading was immature at the time. Consequently, the ASP market stalled and eventually became a historical footnote. 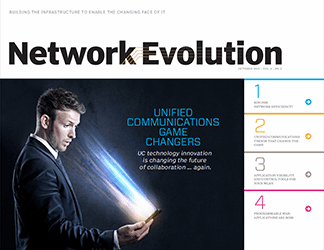 Handing network management to a vendor was simpler, and a step that many businesses had already taken with their communications providers, like AT&T and MCI. So, the MSP market took root and grew. In more recent years, MSPs have been moving up the protocol stack and offering application-level services. Meanwhile, cloud suppliers have made a splash with software as a service. Lately, they have also started focusing on infrastructure as a service, which puts them in more direct competition with MSPs. "In many cases the distinction can be gray -- there are many overlaps," said Ted Corbett, Research Director at Gartner. "Generally speaking, it's a taxonomy issue where both terms can be used or 'interpreted' interchangeably. Cloud providers are certainly delivering managed services, while MSPs are invariably delivering their services from the cloud; or remotely." Research firm TechNavio expects MSP revenue to experience a compound annual growth rate (CAGR) of 13.7% through 2019. 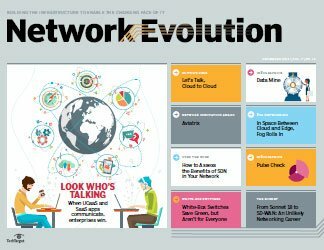 Enterprises can now choose from a plethora of options, as providers jump to capitalize on the managed network services trend. 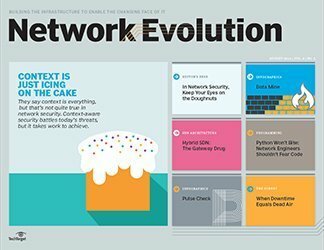 AppDynamics, Atera Networks Inc., AT&T, CareWorx Inc., CenturyLink, Chips Technology Group, Computer Support Group, DataDog, IT Authorities Inc., Level3 Communications LLC, NewRelic Inc., ServiceNow, SolarWinds and Tangoe all now vie for slices of the MSP pie. 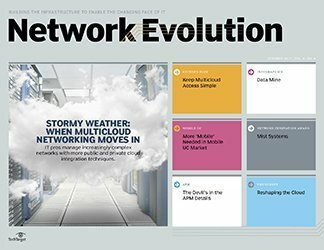 These vendors offer a variety of discrete managed enterprise network services, with many expanding their portfolios over time. For example, Certus Technology Group started providing managed services to businesses in Wales and England in 2000 before branching out to the whole United Kingdom. The firm focused first on network connectivity, but then expanded to data center services, virtual servers, virtual desktop services and business continuity. 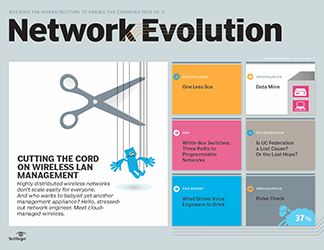 WAN services are undergoing a major transformation, unlike anything we've seen in at least 20 years. 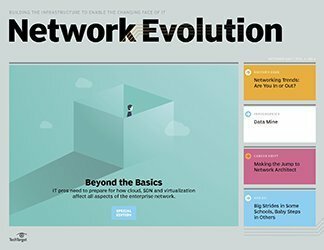 An enterprise can start simply with one or two enterprise network services, and then upgrade as they see fit. Managed security services seem to be growing in popularity. According to the CompTIA survey, MSPs stated that "meeting security risks" was the most important IT problem their clients will face in 2017. "Every company is looking for better security and needs to protect their information more," CompTIA's April said. 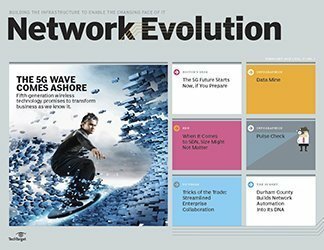 The software-defined wide area network (SD-WAN) is also of enormous interest, with a slew of MSPs adding managed options to their offerings, including Verizon, CenturyLink, Hughes Network Systems and Masergy Communications Inc.
"WAN services are undergoing a major transformation, unlike anything we've seen in at least 20 years," Gartner's Corbett noted. 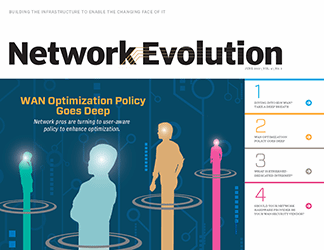 Applying software-defined networking principles to the wide area network enables network operators and businesses to meet a variety of objectives: lower network pricing, additional bandwidth and faster deployment of new services. 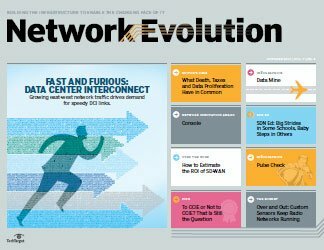 As a result, IDC expects SD-WAN revenue to reach $6 billion by 2020, fueled by a 90% CAGR. But organizations often feel leery of moving to these services for a variety of reasons. 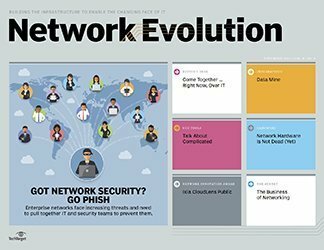 Companies have grown used to running the network themselves and are hesitant to move the systems and management off site. They feel more comfortable walking into the data center and looking at the screens themselves rather than viewing information via a portal. Pricing can also present a problem. These solutions are often usage based: Customers are charged by how much bandwidth they consume each month. During a busy time -- say, a retailer's holiday sales -- their costs may rise dramatically. 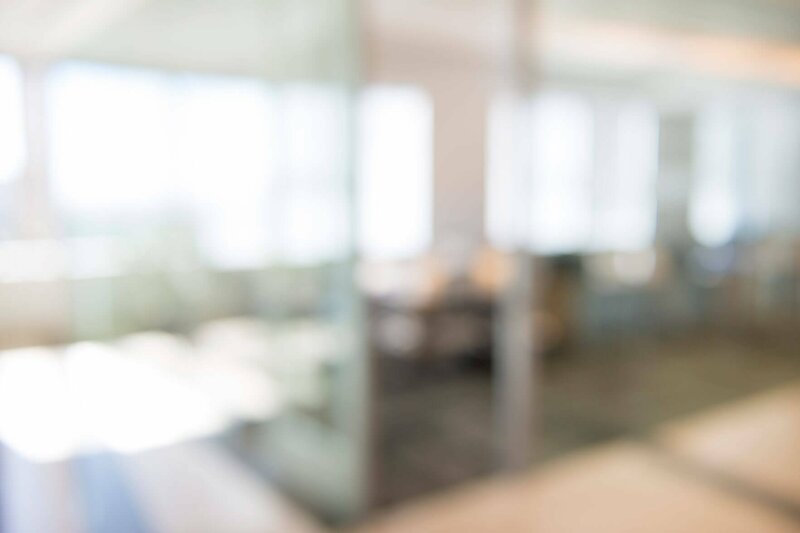 One area that is generally weak, with a few exceptions, is the managed services' customer portal capabilities, according to Gartner's Corbett. These systems can be less than intuitive and difficult to use, with limited self-service functionality, infrastructure visibility and real-time reporting. 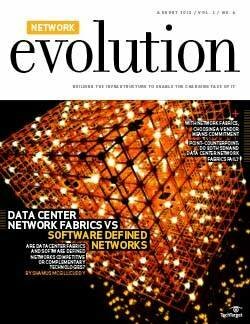 What's next for enterprise network services? Some MSPs now subscribe to cutting-edge managed services from other providers in an attempt to improve their own service offerings. Certus Technology previously relied on Kaseya Inc. management tools to support its own managed service, but found they were becoming outdated. 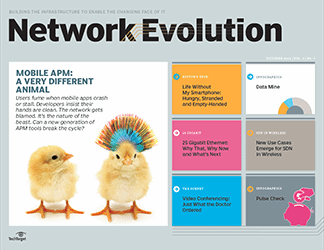 At the end of 2015, the MSP evaluated its options and selected SolarWinds' service. "SolarWinds offered more automation, so we can more quickly analyze the network alerts generated," said Alex Bidhendy, systems development manager at Certus. 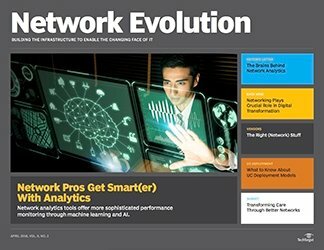 In addition to network automation, customers are also demanding better data analytics. Corporations want detailed reports illustrating how well the network is working -- sifting out junk, like false alarms, and presenting only relevant information. As businesses add more endpoints and collect more performance data, such tasks become increasingly challenging. 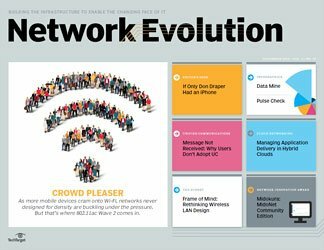 Finally, with the move to mobility and cloud, the number of enterprise connections has been growing. 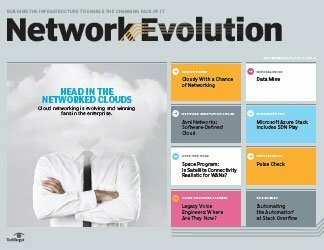 MSPs need to do a better job of integrating visibility, management and reporting of these different systems into a cohesive, complete picture of network performance. The MSP model fits with current IT desires and demands: reduce expenses for nonstrategic items and concentrate more on core competencies. 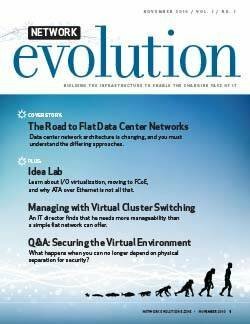 Consequently, more corporations will continue to embrace managed enterprise network services in the coming years. How do managed SD-WAN services work? 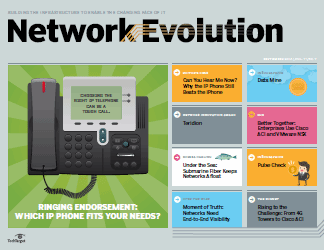 How likely are you to use or expand your use of managed network services? Thanks for the contribution but I also have a question saying how has the network simplified the task of administering and managing users?